This listing is for a print ready, high resolution, digital file for you to print at home or via professional print shop. Please note that no physical item will be sent. This listing also includes 1 rounds of revisions Email download for easy printing. Our current turn around time is 1-2 days from the date of purchase. 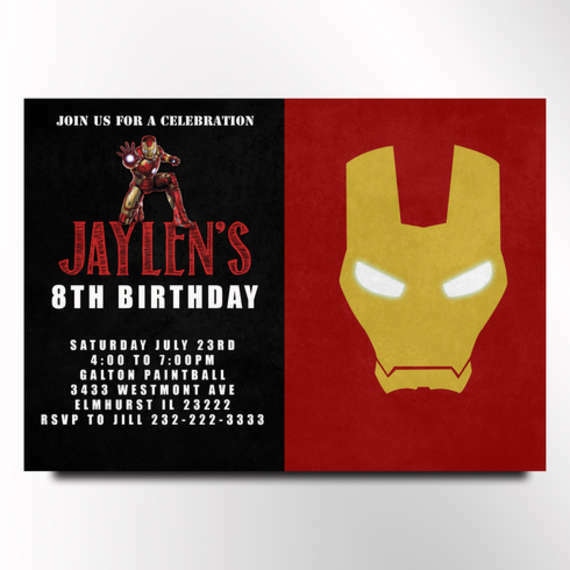 Designer Serena M.
• This listing is for a customized printable invitation in digital format. • No hard copy will be shipped. • If you have any questions, please feel free to get in touch with me.